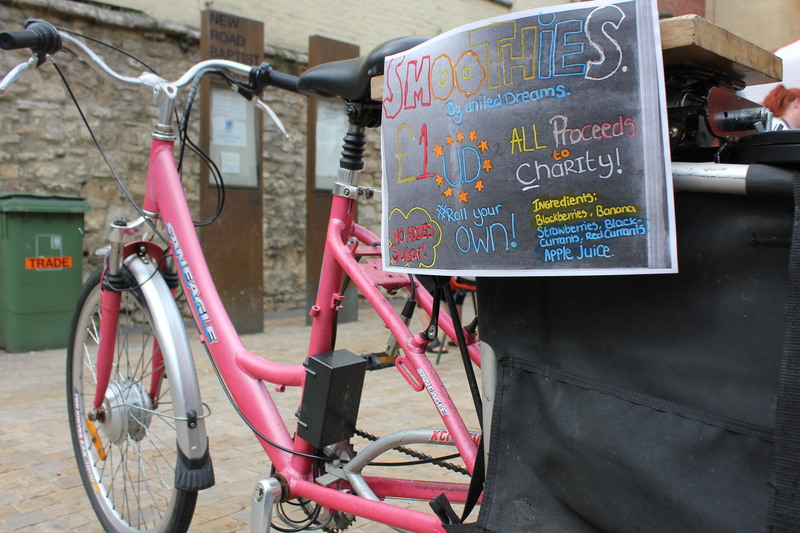 The young people at Oxfordshire Summer Art College made smoothies, sold cupcakes, dreamboxes, badges and more to raise funds for two local charities as part of their celebration event. The young people also had their photography on display that could also be purchased. The celebration event also included live performances from the young people. A great event highlighting the work of the Summer Art College right in the centre of Oxford. A chance to see what the young people have been up to in Oxfordshire as part of their Summer Art College.